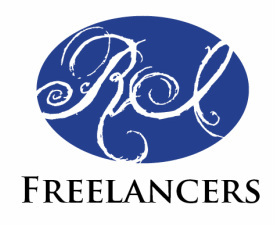 “FREELANCER” What exactly does the title mean to you as an independent worker? It doesn’t mean financial freedom, or free from worry, or free from deadlines. To me it means free to chose my projects. Free from the constraints of a traditional workplace and from the limits of the 9-5 work day. Our success as Freelancers is determined by what we do and don’t do for ourselves. As a Freelance Sign Painter and designer, I see my successes all around Providence. It reminds me to work harder and stay the course when projects stop coming in. Freelancing is being able to put your name on something and be proud of the work you’ve done for your client. It doesn’t matter what field you’re in, whether you’re in the Creative field or the administrative field, or doing underwater basket weaving.